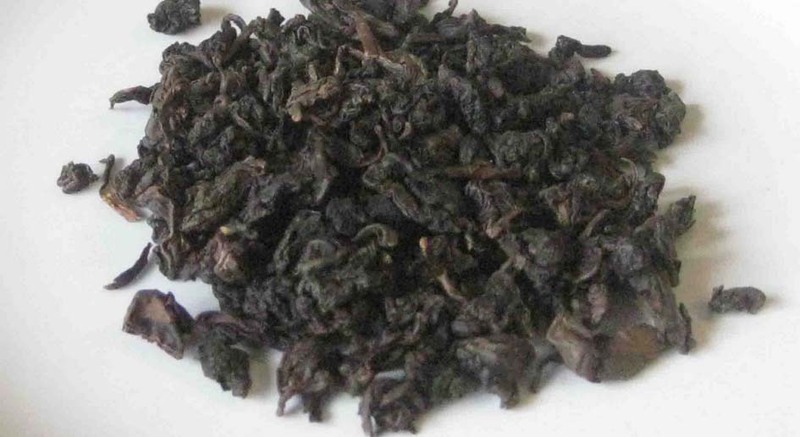 Red tea – has darker red infusion colour due to its full and heavy fermentation. Although this tea has strong aroma and tea soup, which makes it perfect to be consumed together with savory foods; it is also enjoyable throughout any day. Red tea is advised for eradicating fats and easing digestions. Prepare 90⁰C – 100⁰C of water to brew red tea. The use of using clay teapot to brew is highly recommended. *Yu Jie Xiang is one of the unique teas. The tea has jadeite green appearance yet when brewed the infusion colour is darker red. It has sweet flavour due to the coating of ginseng on the leaves. Yu Jie Xiang is definitely suitable to be consumed at any time. *Special red tea. Feng Huang Dan Cong 凤凰但从 has a sweet lychee aroma, very refreshing and energizing. Referred as Phoenix Tea because of its charming taste. Qing Xiang Guan Yin 清香观音 is the un-roasted version of Tie Guan Yin. Enjoy the green-y, grassy aroma that this tea gives. A spoon for a mini clay pot can be brewed up to 7 times. If you think our Tie Guan Yin 铁观音 is the same like any others, hold on to that thought and try ours. Its dark, amber colour tea leaves and reddish brown colour infusion will let you enjoy the strong fruity aroma. Good to be consumed after meal. To Order, email us to koningspleintea@1teahouse.com. (Email subject: Red Tea Inquiry) To easy contact us Whatsapp: +62-81299139683 / Line: 1teahouse or wechat 微信: thetstory. For international shipping, inquire us for delivery info. Tea Gift is available by request with no additional charge.